Learning to compose music is a process that takes time and commitment. 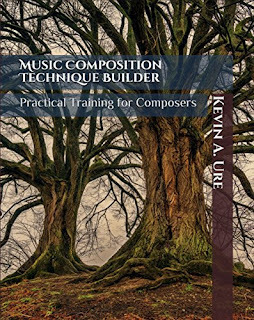 A talented composer with little training can get most of the information they need from listening to and analyzing the score of a master composer. Learning from the masters would be an ideal way to study music composition, and their scores can provide fledgling composers with the information they need to create a successful work. 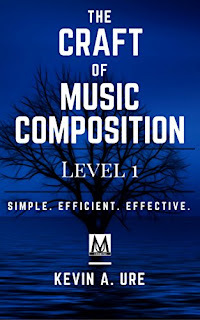 If a composer could learn everything they needed to know about composition by simply looking at a score, there would be little need for a composer to learn music theory at all. The reality is that there is just too much music out there for a composer to extract the information solely through the study of scores. Music theory allows a composer to stand on the shoulders of geniuses and acquire the skills that master composers developed over a lifetime in just a few short weeks. Humans are able to process and understand information because we can recognize patterns and assign labels. This makes it easy to recognize basic forms and elements in musical works. 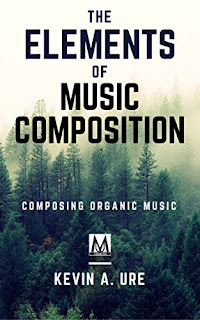 Through the study of theory, composers are able to see how different composers are able to use these basic elements of music in differing ways. 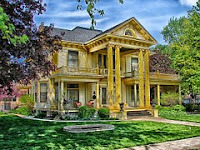 The images below are all pictures of houses. Most people wouldn't argue this point, and we can easily see that each image is a house. We don't even have to think about it. 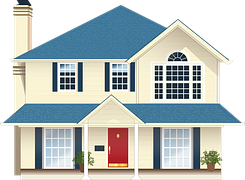 We have so much experience with houses that it's easy to identify the structure. Let's say you found someone who had never seen a house before, let's call him Fred. Fred makes up his own word to describe what he's seeing. Maybe he'll call it a "man-made protector cave." Fred can now identify other man-made protector caves and he can go out in the world and label these structures. He feels pretty good about himself, analyzes the structure and begins to build his own without ever entering a house or learning about load-bearing beams and the need for a strong, structural foundation. Since Fred doesn't really know the purpose of a house, he begins to teach others how to build their own. He's excited about what he's learned and he wants to share his knowledge with the rest of his people. The houses look beautiful on the outside, but he doesn't know what a house should look like on the inside so he fills it with concrete. 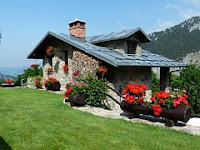 Since house-building is a mysterious skill, his people don't realize that they are supposed to live inside the house. They treat the man-made protector caves as works of art that deserve to be observed and cherished. Self-taught composers tend to have the same problem. They often don't know what they are looking at and in an effort to learn, they create their own words for devices they uncover in music. This isn't necessarily a bad thing, but the problem is that with a little formal instruction they would be able to recognize these components much more quickly. Additionally, they would know the purpose of each element and why a composer used the technique. And most importantly, they would be able to use a common language to talk with other composers. A self-taught composer might notice that each of these chords has a different character. They may even notice that composers use these chords to create certain effects in the music. The composer might realize that the root position triad in the first measure sounds very compact and powerful. The next chord feels just a bit unstable and more open. The final chord sounds light and airy. All of this is fine, and they are good observations. They would also be mostly right in their analysis, but this answer is incomplete. Inversions solve problems, they aren't simply there to add color or spice things up a bit. So what about all of the things they don't see? Inversions are used as a way of creating a more effective chord progression that doesn't prematurely return to the tonic. A chord built on the first scale degree of a key creates a strong foundation that unmistakably identifies the key. If at some point in a progression you need to return to the first scale degree root position chord, you can use an inversion to avoid a premature end. Inversions are essential for creating a smooth harmonic background. Using inversions can help avoid the jumps and leaps that would come from using root position chords. Most importantly, using the right inversions can ensure the melody doesn't get lost in an overly animated chord progression. Inversions are essential when you want to modulate to a new key. There are many other things that a self-taught composer might not see when attempting to learn on their own. While cracking open a theory book is a good place to start, it takes a really curious mind to be able to look to the next stage of learning. 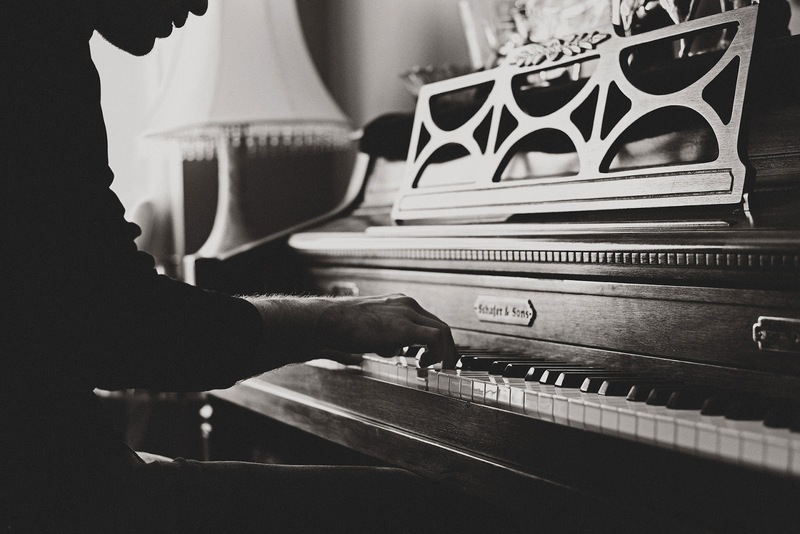 An experienced composer can take you beyond theory and help you to develop your voice. By all means, take music composition lessons online. However, if the composer you're studying from is only teaching you what you can learn more effectively from a theory text, then you're simply wasting your time and your money.